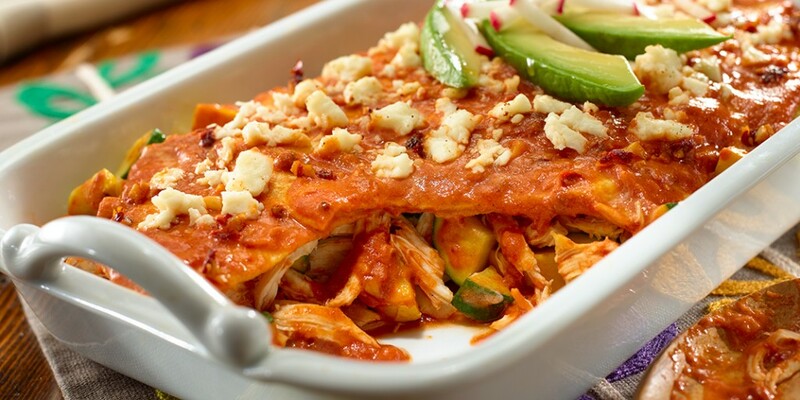 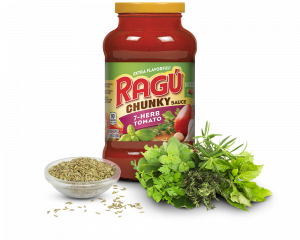 Ready to spice it up? 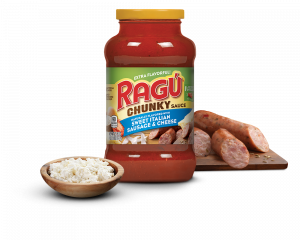 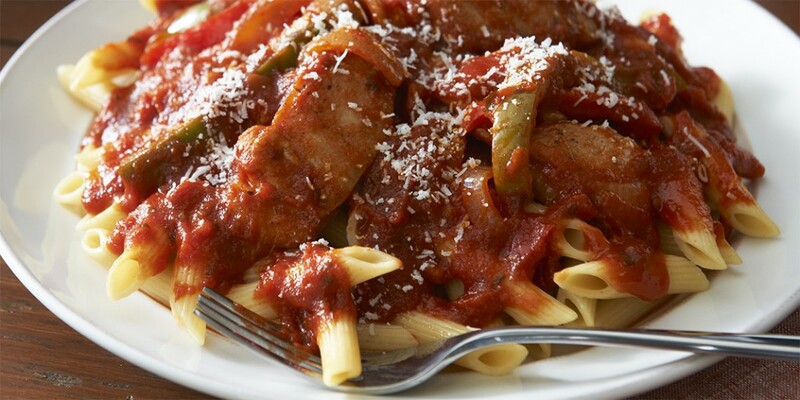 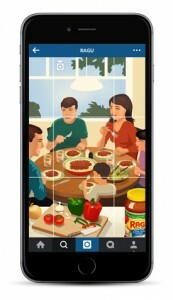 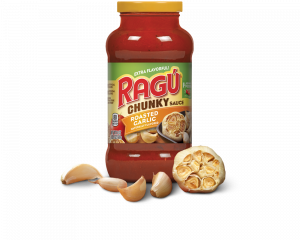 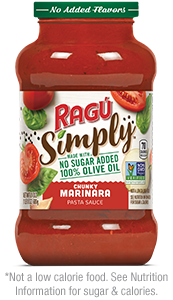 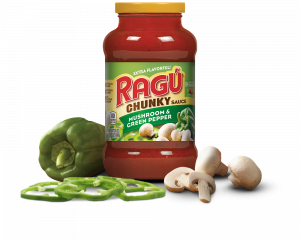 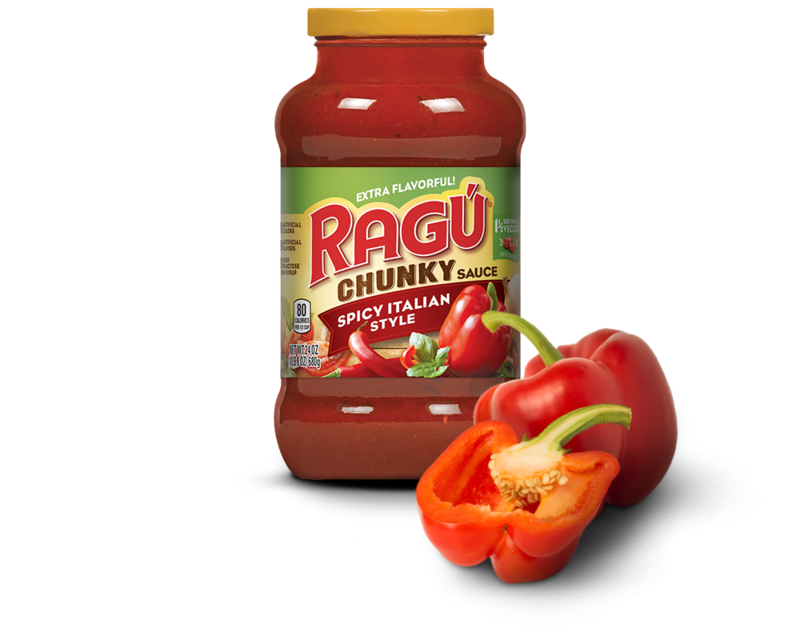 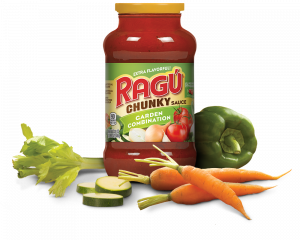 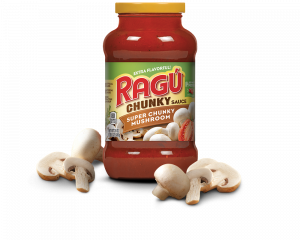 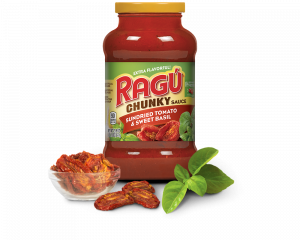 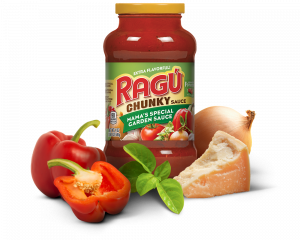 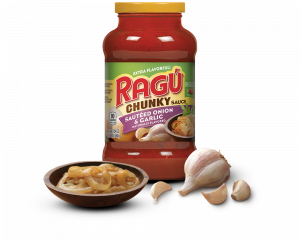 RAGÚ® Spicy Italian Style spaghetti sauce is simmered like a traditional sauce, then coupled with red pepper flakes to craft a spicy tomato sauce that adds just the right amount of kick. 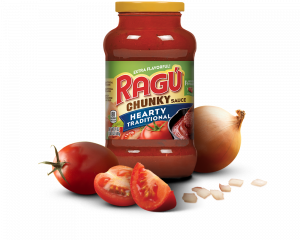 Ingredients: Tomato Puree (Water, Tomato Paste), Diced Tomatoes In Puree (Diced Tomatoes, Tomato Puree, Calcium Chloride, Citric Acid), Red Bell Peppers, Onions, Soybean Oil, Dehydrated Red Bell Peppers, Sugar, Garlic, Salt, Red Chili Pepper, Spices.